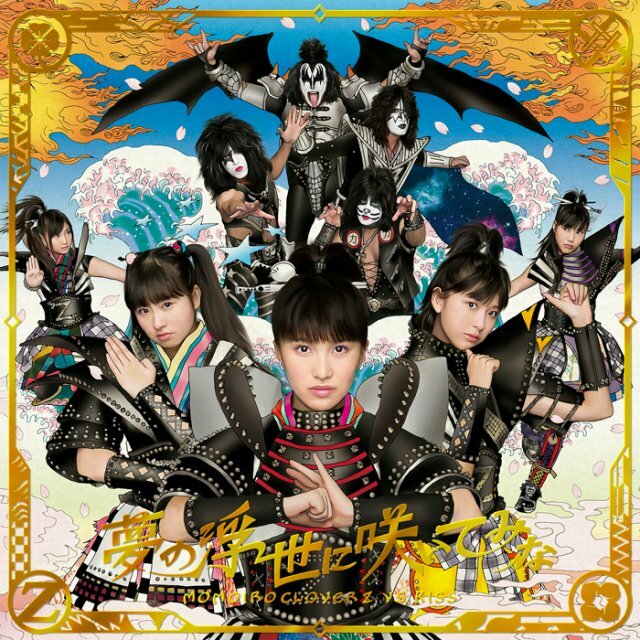 The Music Video for the collaboration single Yume no Ukiyo ni Saitemina between Momoiro Clover Z and KISS has been released. 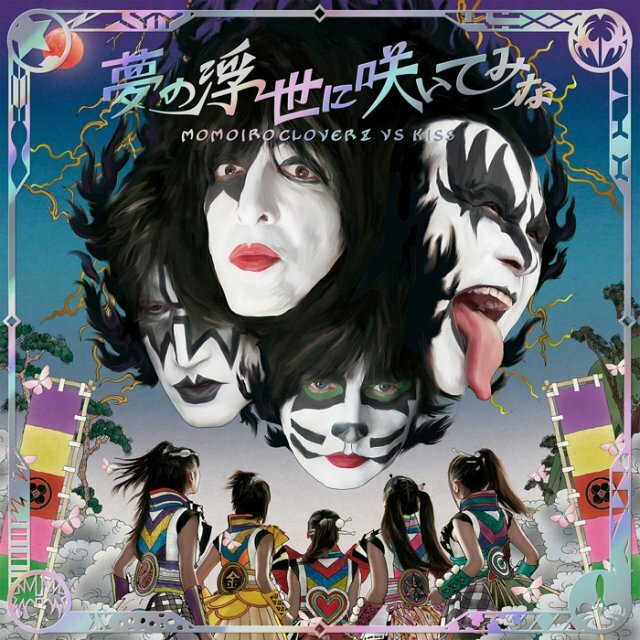 KISS memeber Paul Stanley and producer Greg Collins wrote the song, the animation in the video is done by Sushio of Kill la Kill fame and directed by Masatsugu Nagasoe who also directed Momoiro Clover Z’s GOUNN music video. The single will be released on January 28 in two versions.